Register now to watch for free. Today’s consumers engage with brands through multiple touch points long before they arrive at a retail store. Dynamics 365 enables omnichannel interactions with the use of mobile apps, and support for call centers and modern point of sale, all working on the same data and business rules. Dynamics 365 ensures a consistent experience for the customer, minimizing irritation, and maximizing loyalty. 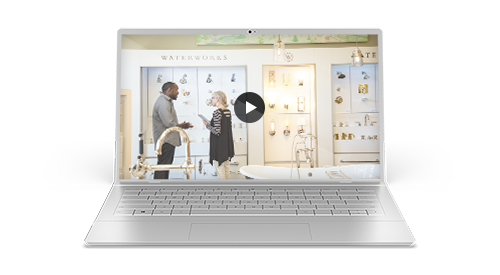 • How Dynamics 365 for Retail enables smooth omnichannel customer experience. • What the differences between Dynamics 365 for Finance and Operations and Dynamics 365 for Retail are. • How to get the best options for retail solutions.